Finally, after a year of waiting, the second edition of Gosu Moments is here! Just like last time I've selected a handful of games played in the last month that I thought were great. Unlike last time they're all from Proleague since OSL has not started yet. 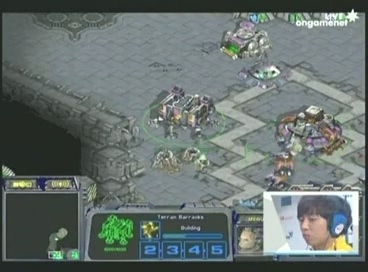 SoS is a player few people are familiar with, but in his game against Sea he earned the right to a little more attention. On his way to Arbiters SoS built an hallucination factory at his natural expansion. These Templars were never to move from this site and instead simply sit and gain energy for what would later become a spectacular game. Hallucination is an expensive, rarely used spell, but on three bases who can't afford two Templar? SoS resists the temptation of taking them everywhere he goes and because of this they are able to stay (mostly) out of harms way, hallucinating his Arbiters over and over throughout the entire game and becoming incredibly cost effective. Sometimes a gosu move becomes the norm, and if any of these gosu moments are likely to do so, it's the Hallucination Factory. Safe, applicable any game one goes Arbiters: a truly effective tactic. 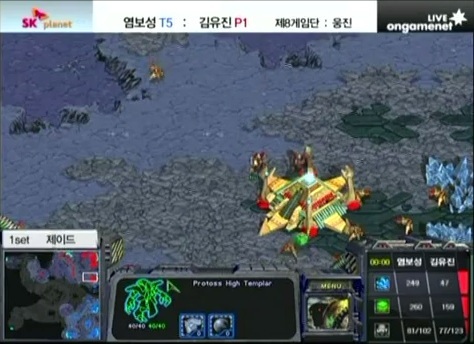 Many people dislike TvT, but I'm of the opinion that this is because they do not understand it. Tanks blow up on the screen for 40 minutes and then somebody wins, right? 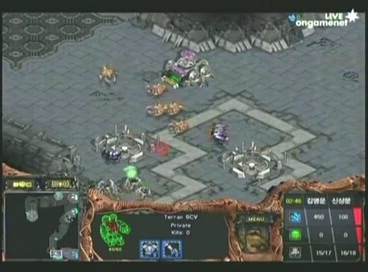 The next TvT you watch take a careful look at the minimap and begin to realise the incredible depth of this matchup. 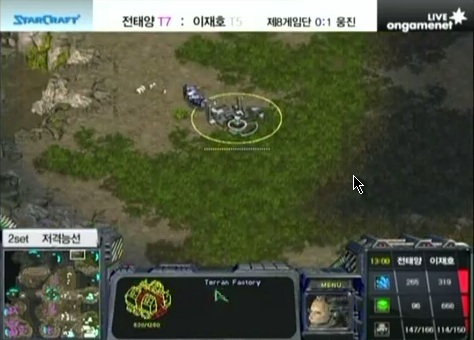 In Baby's game against Light a proxy factory is hidden in the corner of the top right main. It is the critical move that wins Baby this game. 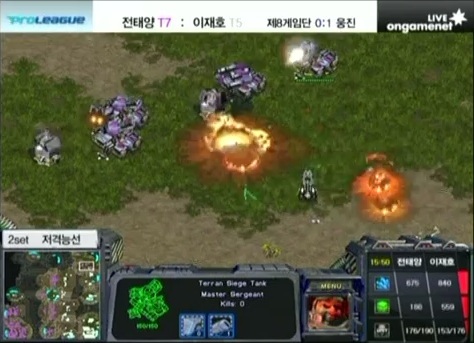 TvT, much like Go, is a game utterly focused on territory. Often a game becomes about who can gain enough ground to either deny one expo on the opponent's side of the map or gain so much ground one is able to take it oneself. By setting up this early Factory Baby is able to cause a gigantic headache for Light which becomes insurmountable. So many resources are needed just to take an expansion which would normally be his that he not only loses the expo, but he loses ground in the middle of the map trying to take the territory he thought was secured. This swings the game massively into Baby's favour without forcing him to win any critical face off between main armies. A very gosu move indeed. In a display of profound inspiration Hydra researched Burrow in his game against Baxter (Killer). Unluckily his initial plan was spotted by an Overlord (although it was not entirely unlikely, given the state of Hydra's air control at the time). 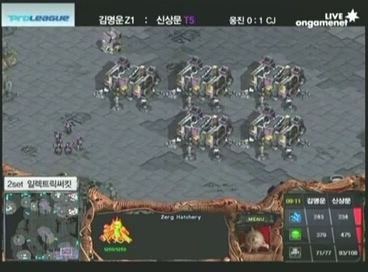 In spite of this first strategy being discovered, the few Lings that made it into Baxter's base proved to be highly effective. Split into two directions it became impossible to deal with them both at once. Since there were so few Baxter may have assumed he would just kill them with his Drones when they resurfaced, but without the usual warning one has of seeing the Lings running toward Drones, Baxter had no way of predicting when this would happen and no time to react to it when it did. As a result many Drones were killed. 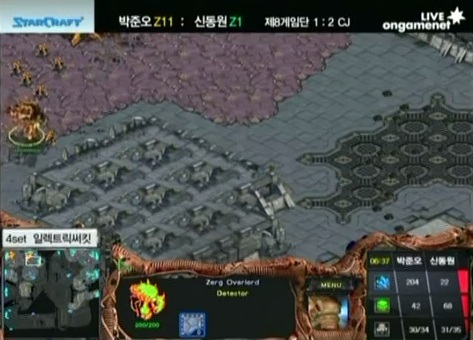 In spite of Hydra's eventual loss in this match, it's clear that Hydra's ZvZ is more than just mutalisk micro. A Drone rush is inherently funny, but the subtlety of Zero's tactic should not go without notice. In doing his five Drone rush Zero probably did not slow Leta's ability to get the expo up very much at all, certainly not enough to cover the expenses of five not mining Drones. However, because Leta had to assume Lings were on the way to reinforce the attack, that it was indeed trying to punish his early expo, he built a Bunker and Marines. What Zero actually did was three Hatch before Pool and power Drones, more than making up for the lost mining time of his Drones. 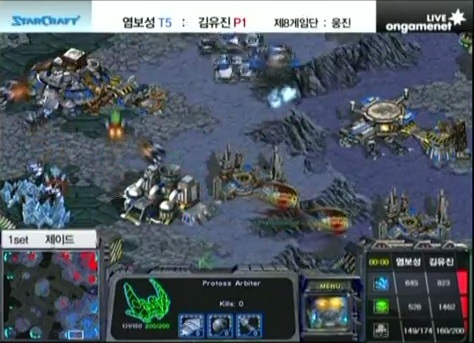 Incidentally, Zero also discovered that the counter to five Rax is to simply have a base for every Barracks. Genius. Will you make another one after the OSL ? Nice pictures, nice post! I don't play sc1 but I love these kinds of aspects in play. No links to the games? Sorry. I download the games so it's actually some work to find the links on youtube. I love hallucination, that game was pure awesome. I wish more people would use this skill!